Our PRCA.2 cables and interconnects represent the ultimate cable choice for the discerning mobile audiophile. 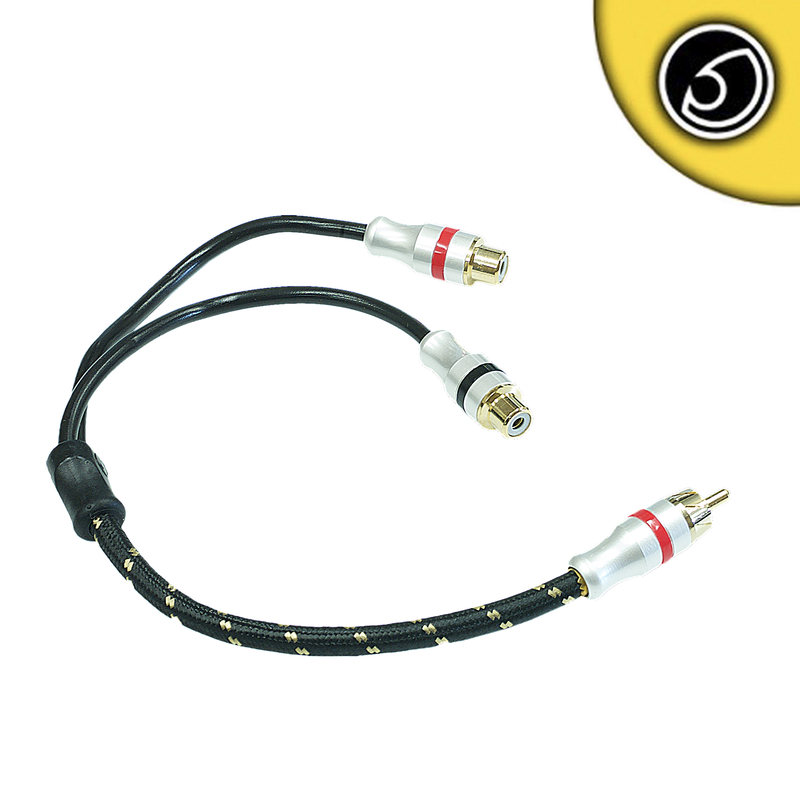 Featuring 4 twisted cores of 10x0.12mm Pure OFC copper encased in a foil shield these offer transparent sound reproduction and great signal integrity. The cables are finished in a tough net braided overjacket for easy installation. 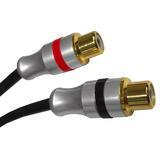 Custom tooled metal RCA connectors with gold plated finish offer optimum clamping force and lossless conductivity.